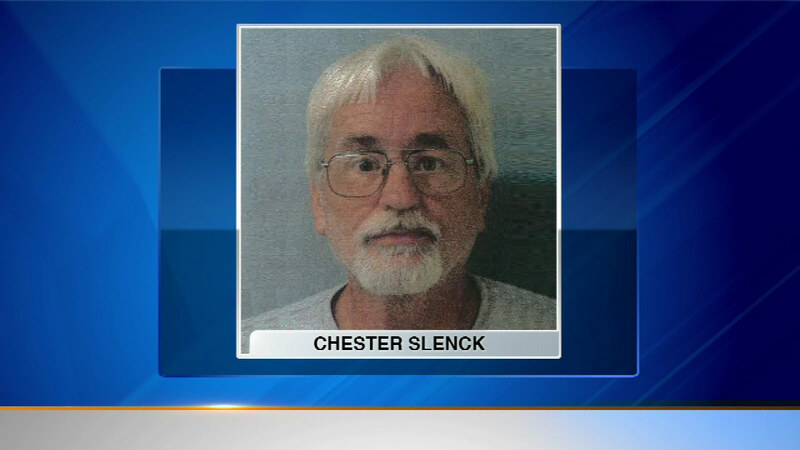 STEGER, Ill. (WLS) -- A south suburban man accused of hoarding dozens of animals faced a judge for the first time Tuesday morning. Chester Slenck was formally arraigned on animal cruelty charges. Investigators said Slenck had animals living in filthy conditions at a home in Steger. 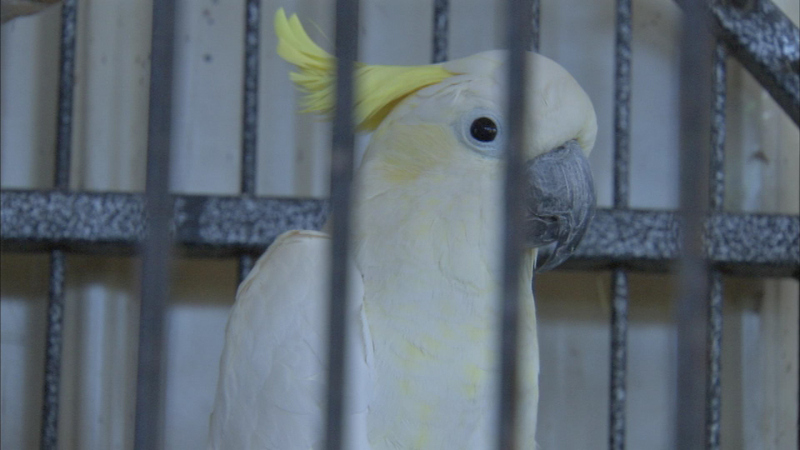 More than 70 animals including cats, dogs, birds and chickens were all rescued from a coach house last week in suburban Steger. The animals were discovered when the property was sold in a short sale.